Do you subscribe to Sherwin Williams Stir Magazine? Well, if you did, then maybe you noticed the article on Chip it! If you didn’t, well, pay attention. This is one of the most fun toys our there for color buffs. Watch the video and you’ll be hooked. I know it’s already in my browser toolbar, right next to Pinterest. Use Chip it! 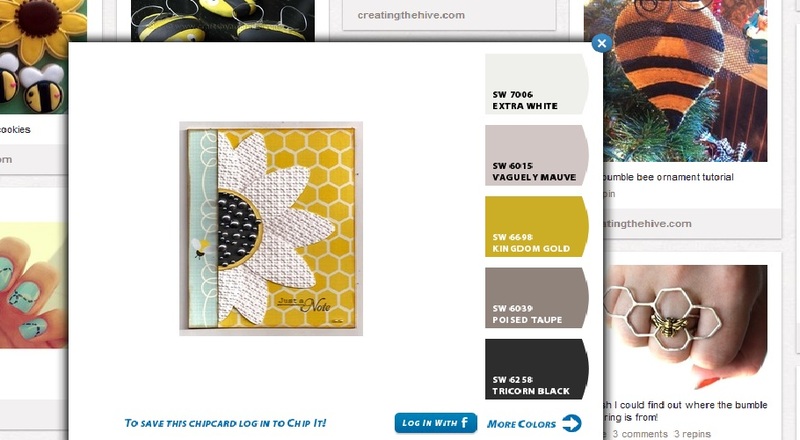 to help you find coordinating colors for your crafts or scrapbooking. Find the perfect accessory item for your favorite outfit within the range of matching colors. Take the worry out of a major paint project. Frankly I’m stealing this one right now. 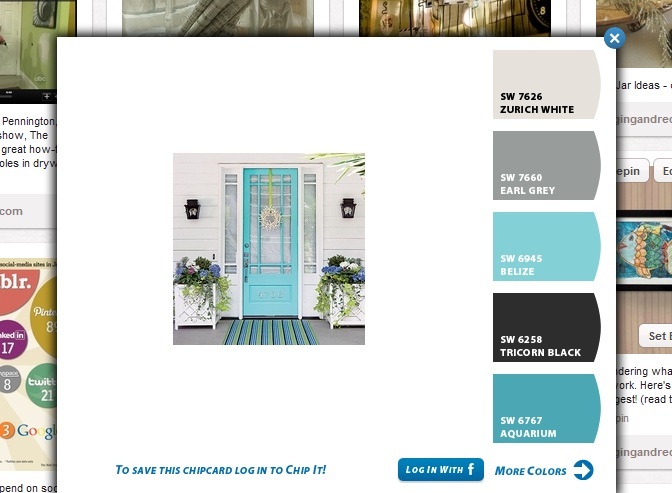 I’ve been wanting to paint our front door a new color. I love the recommendations by Michelle Molinari in her Color Fairy video 31 Front Door Colors, but I’ve been eyeballing this specific door for weeks. Now I know exactly what color that should be. 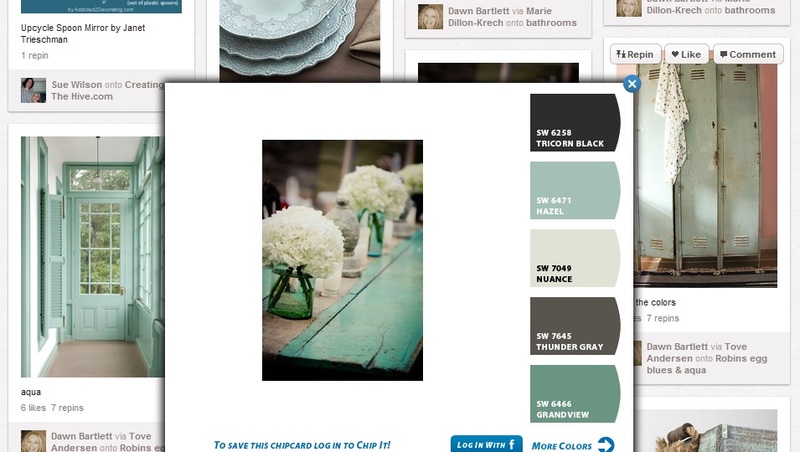 So, if you are ready to have a little fun with color combinations, I highly suggest that you check out Chip it!